Cool fit shorts with pockets. 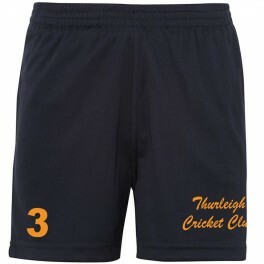 Great for training as they have wick-away properties keeping you cool. 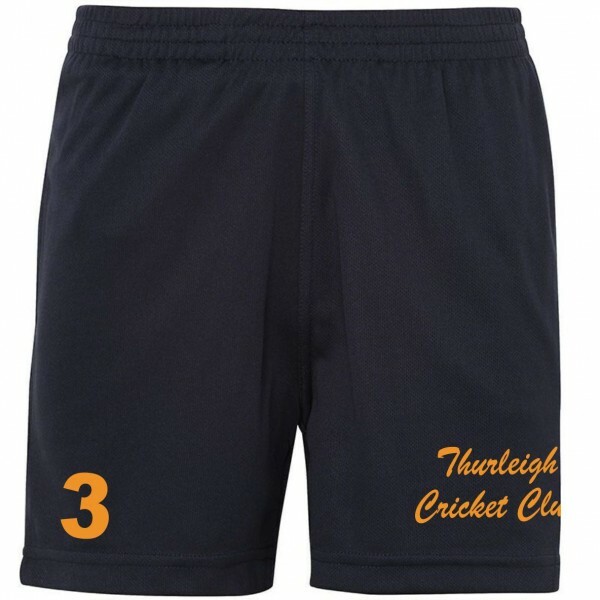 Supplied with Thurleigh CC printed to the front of the right leg, your squad number to the front of the left leg and your initials printed to the back of the left leg.Please make sure you add your squad number and number to the PRODUCT CUSTOMISATION tab below.